PPC marketing comes in three forms: email marketing, social media marketing, and search engine marketing. Advertisers place ads which are charged for every time a visitor clicks on the link or call to action. For instance, if you place an advert on Google, you get charged every time someone clicks on the ‘sponsored link’ to your site. This is known as search engine marketing or advertising. A lot of research and hard work is required to have a successful PPC marketing campaign. A lot of effort and research should be put towards finding the right keywords. The relevance of the keywords used, how tightly knit they are and the right text in the ad copy all contribute in how the keywords get matched and ranked. You should strive for the most relevant long-tailed keywords that are likely to be searched by your target market. It is particularly important since keywords affect the ranking of your site on two scores. Search engines like Google reward advertisers who have mastered the use of relevant keywords with a lot more visibility for lower charges. Tools like Ad watcher can help you choose the right keywords which in turn improves the ranking of your ads on the following. The quality score shows how relevant and targeted the keywords used in your pay-per-click (PPC) campaign is. 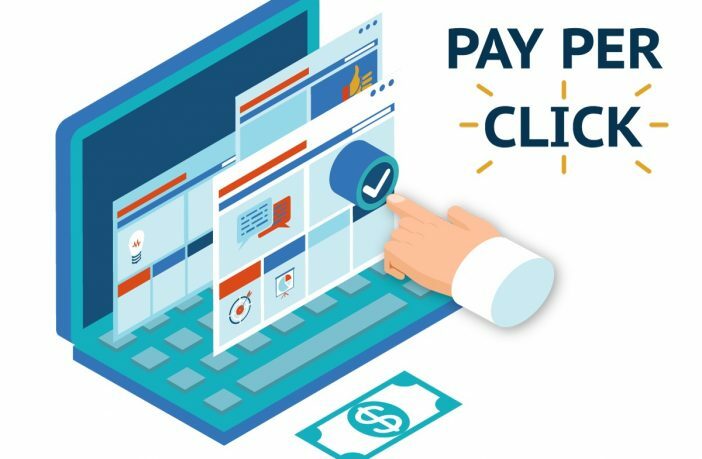 It indicates how effectively the ad utilizes keywords to achieve targeted internet users and how fast the landing page, and how much time the visitors are spending on the landing page. The quality of your landing page will affect how much you get on the quality score. The content has to be exciting enough to hold the visitors’ attention. It should have a clear call to action and load fast on all browsers and mobile devices. A high bounce rate is calculated by how long a user remains on the landing page, which, in turn, means visitors aren’t staying long enough to give any meaningful conversions. A high bounce rate negatively affects your quality score. There are tools to help you boost your quality scores by allowing you to test your landing pages and keywords to know what works. A high-quality score will reward you with your ads being viewed more often for less money. This cost is known as the cost per click. 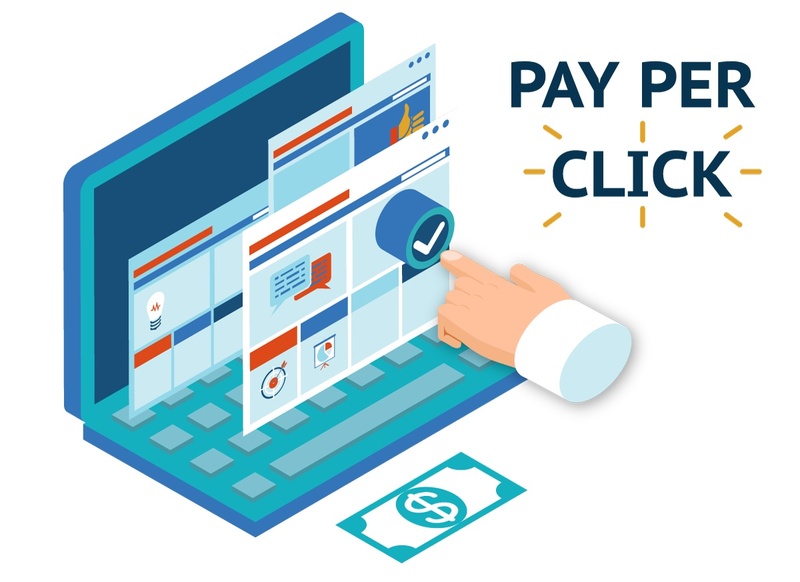 To get the best out of your ads, you need to lower the cost per click of the campaign. Ads with higher quality scores are seen much more often for a lower CPC compared to those with a lower quality score. The higher your score is, the fewer people you are likely to for a given budget. For example, if your CPC is $1.2, for an online marketing budget of $3000, you will have 2500 visitors. If the CPC is lowered to say $1, the traffic significantly increases to 3000. Therefore, the lower the CPC is, the better.